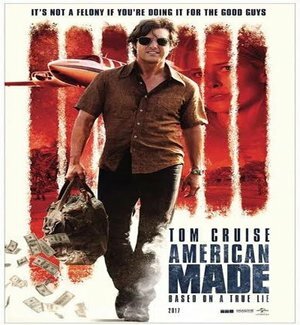 American Made is an Upcoming Hollywood Film in 2017, It is Action, Crime, Thriller Film and Tom Cruise and Sarah Wright in lead roles. 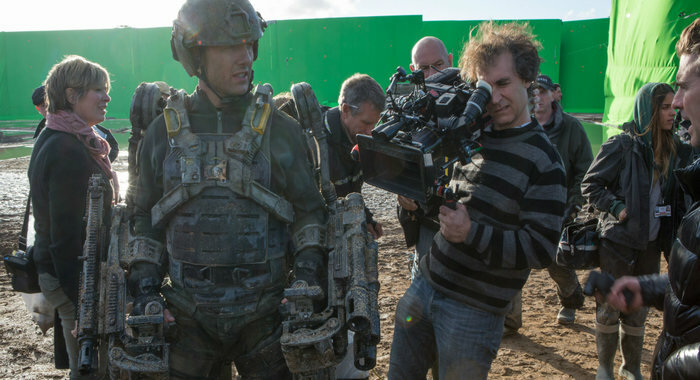 This film is Directed by Doug Liman and Produced by Doug Davison, Brandt Andersen. It is made under the banner of Universal Pictures. American Made is scheduled to release on 29 September 2017 (USA). Principal photography on film start on 27 May, 2015 (Georgia). Filming locations include counties Cherokee, DeKalb, Fulton, Clayton, Gwinnett, Morgan and Pickens. 20 August, 2015, Tom Cruise arrived in Medellin, Colombia, and on August 31 arrived in Santa Marta to scout for filming locations for this movie. 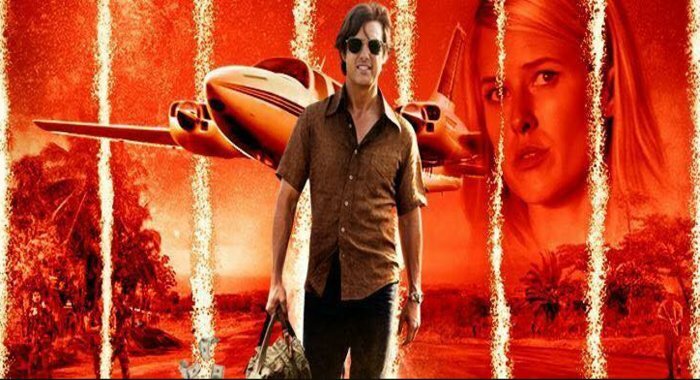 Storyline:- Barry Seal, a TWA pilot, is recruited by the CIA to provide reconnaissance on the burgeoning communist threat in Central America and soon finds himself in charge of one of the biggest covert CIA operations in the history of the United States. The operation spawns the birth of the Medellin cartel and almost brings down the Reagan White House. Nice website. Here we get all details about upcoming movies.